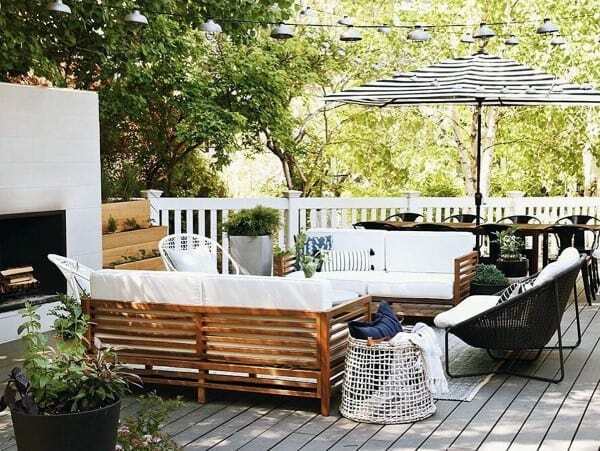 The oft-overlooked backyard patio is the perfect way to showcase your home’s exterior, and put your unique style signature to good use. 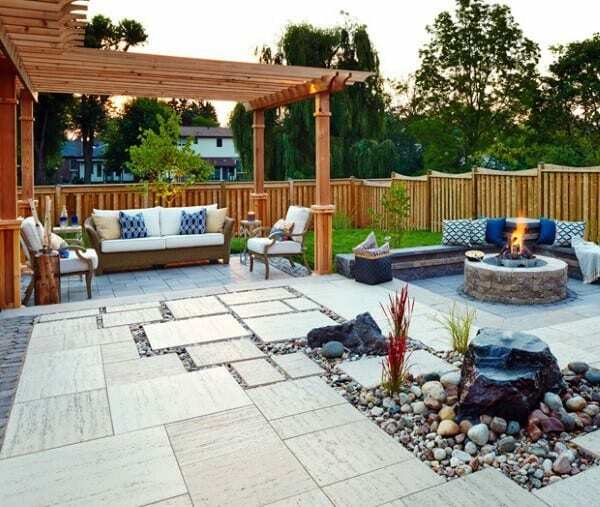 More than just a utilitarian backyard plot, the patio is your chance to bring your vision of paradise to life. 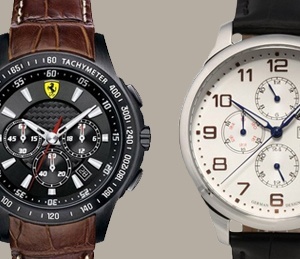 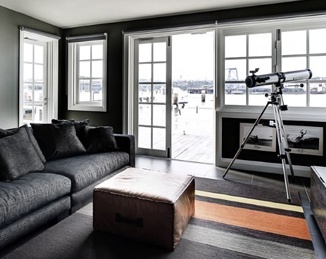 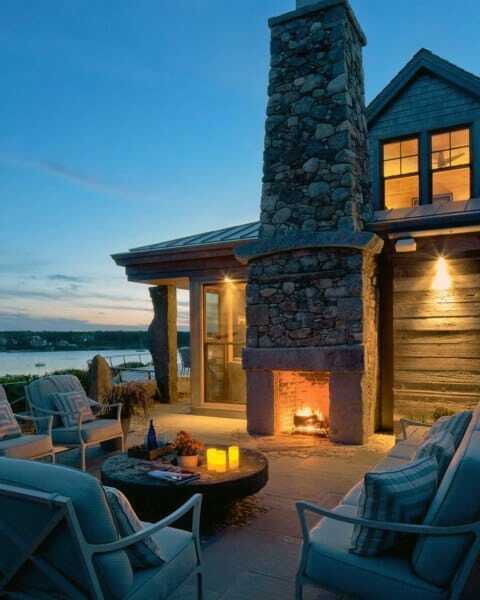 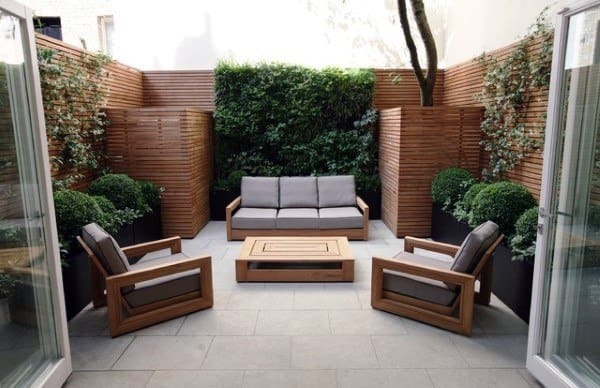 With warmer weather on the horizon, now is the perfect time to roll up your sleeves and curate your own private oasis. 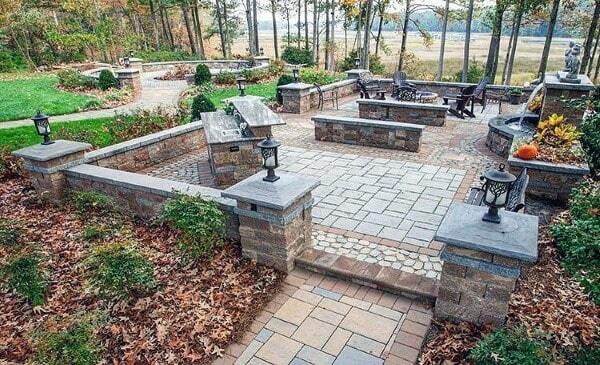 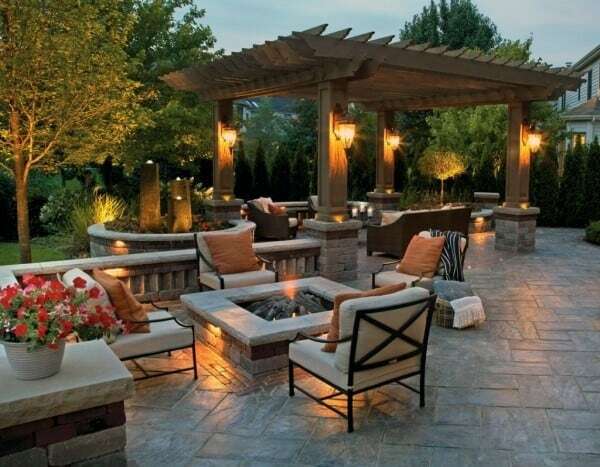 From exotic casbahs to Tuscan terraces, there is truly no limit to the catalogue of backyard patio inspiration. 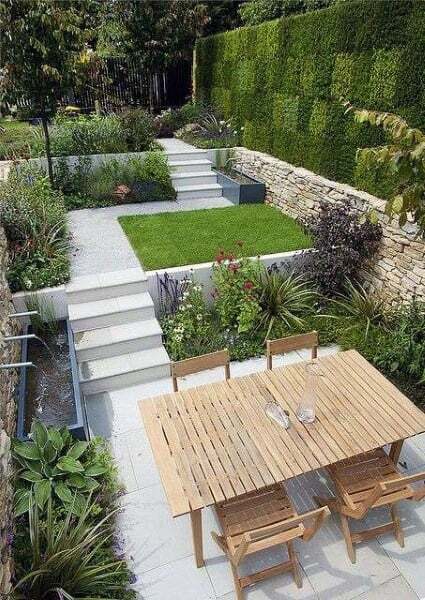 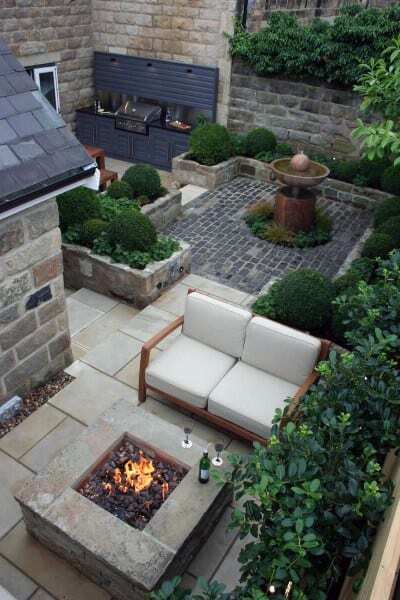 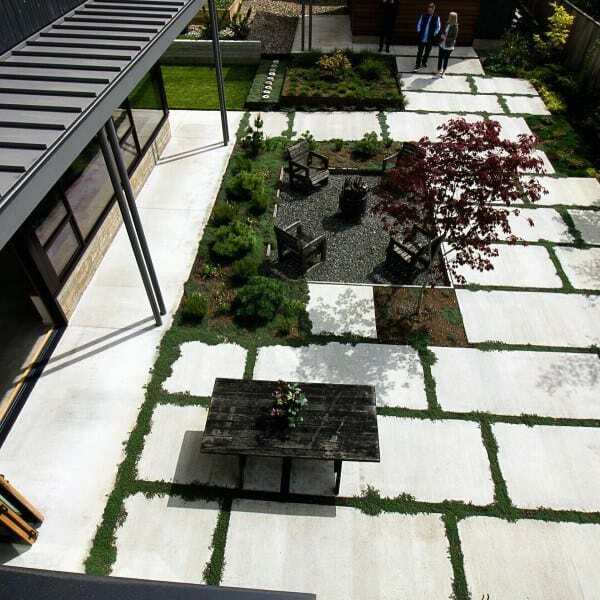 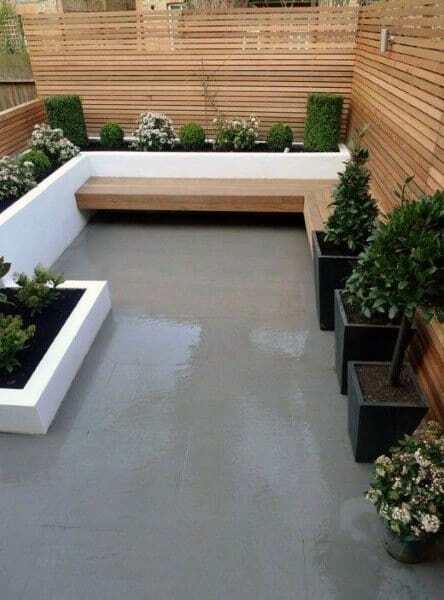 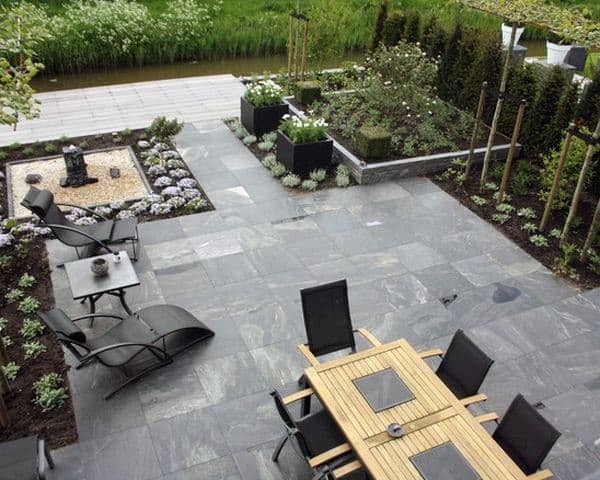 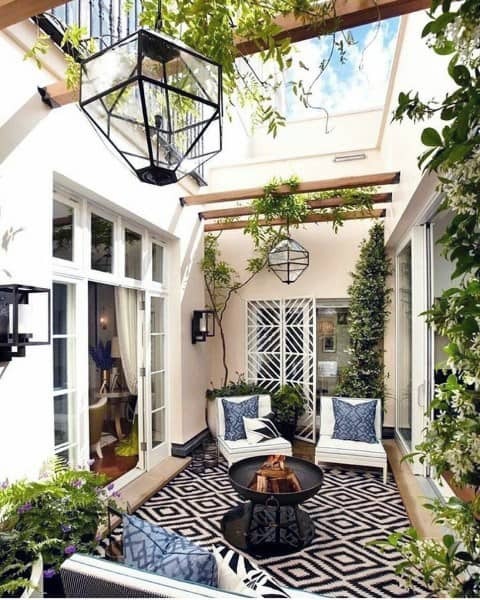 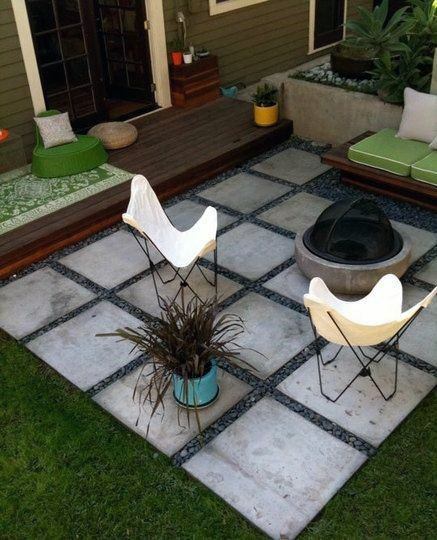 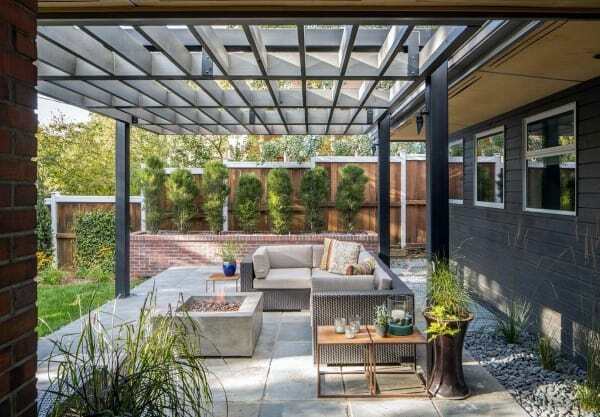 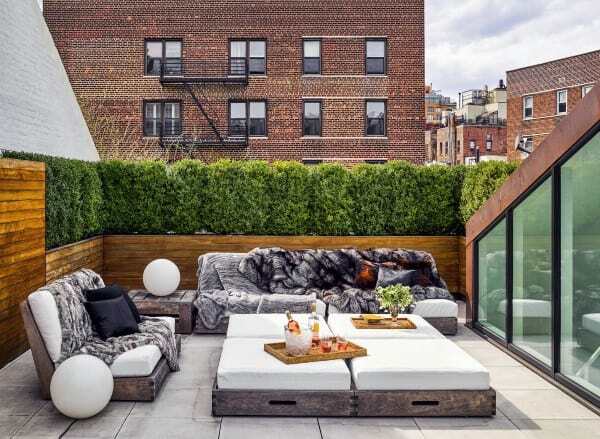 Stone and lattice work, plants and flowers, repurposed materials, and even textiles have all found their way into the modern patio scheme, with no comfort spared or detail overlooked. 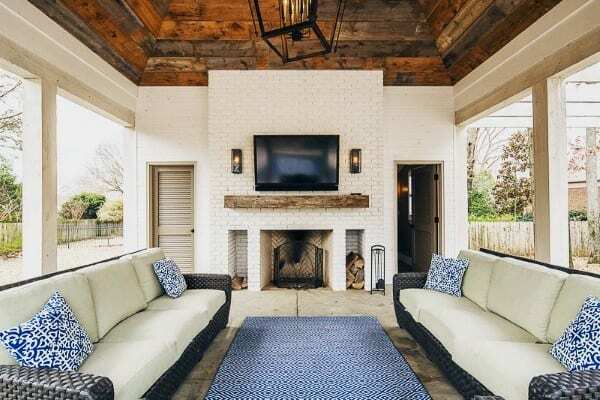 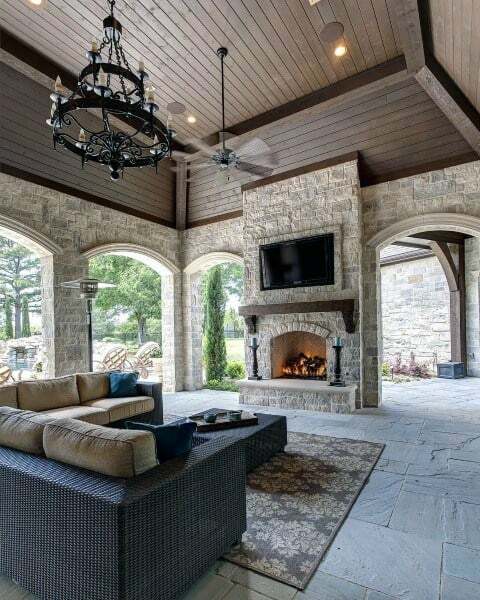 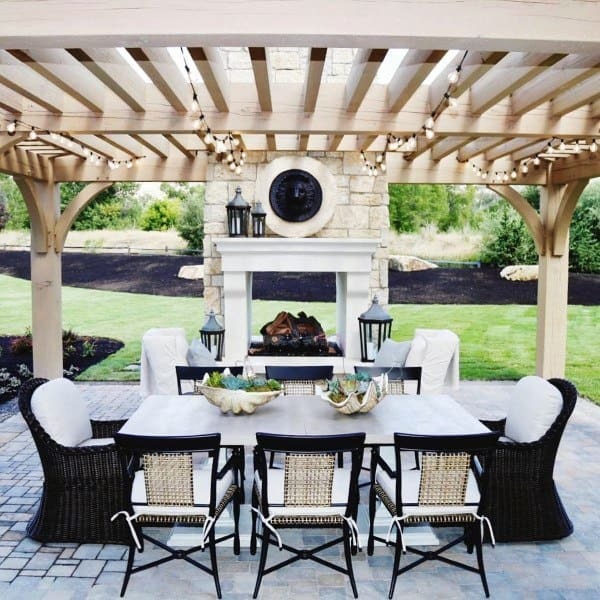 Your patio is your outdoor living room and dining area, and can be enjoyed by friends and family alike with the same standards you would apply indoors. 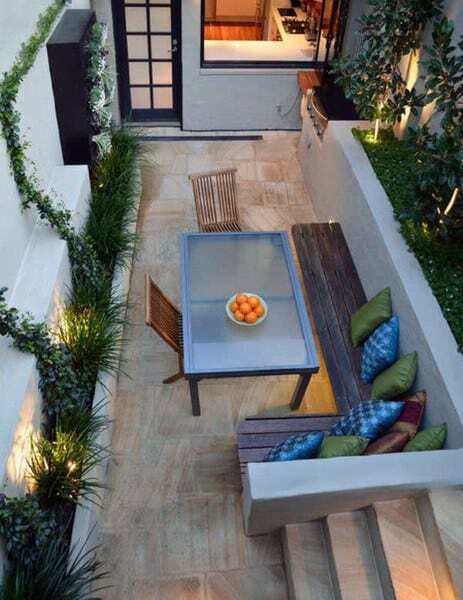 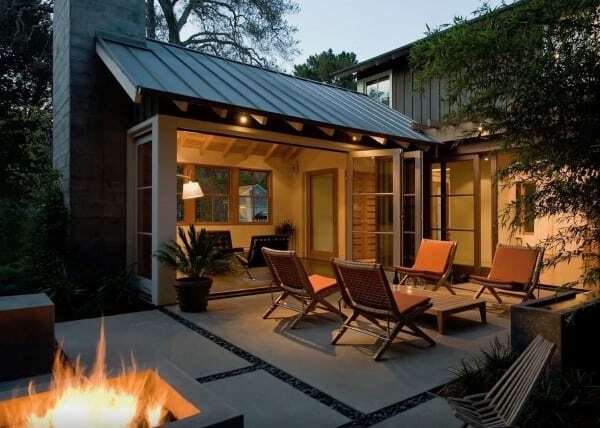 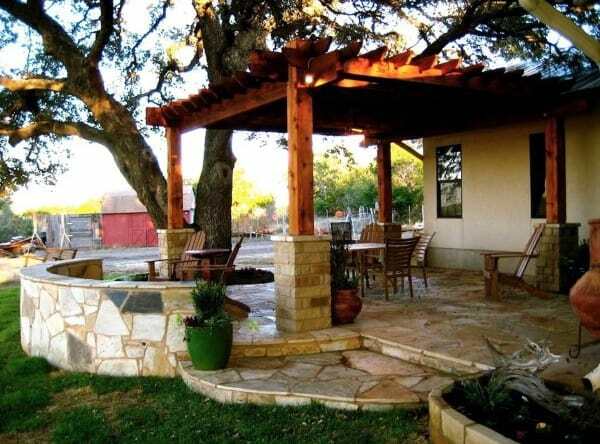 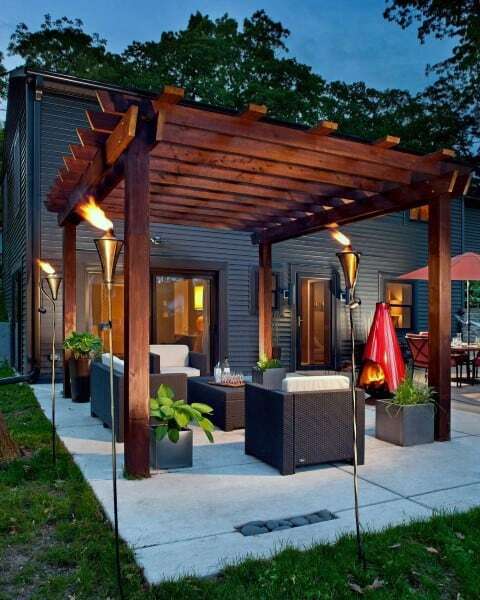 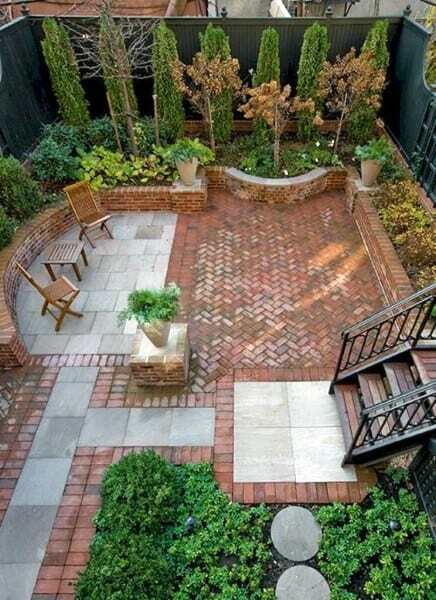 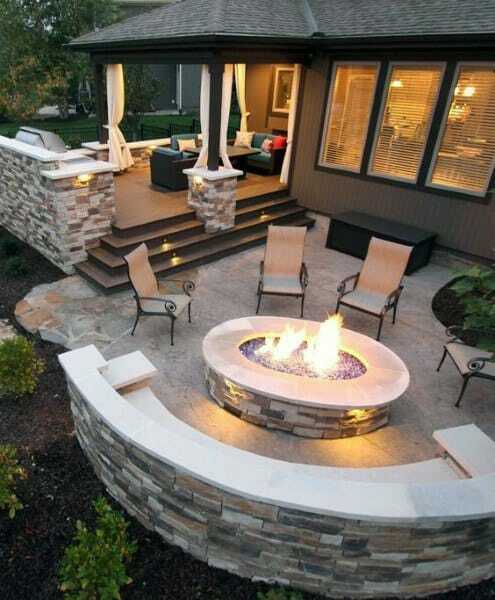 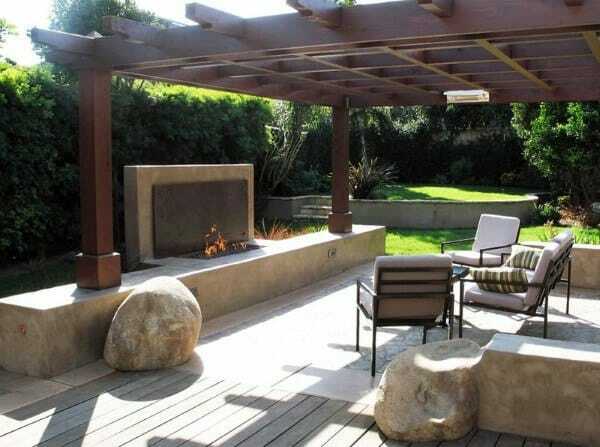 As with any up to date and well-tended outdoor space, the backyard patio promises years of luxury and repose. 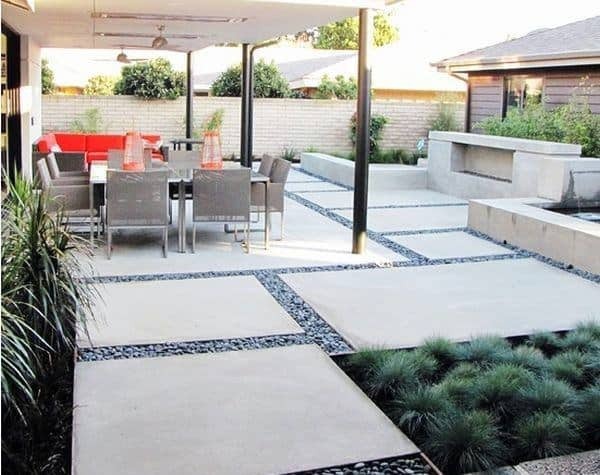 We all deserve a sanctuary to retreat to and likewise share with those we are closest to; your modern patio is no exception. 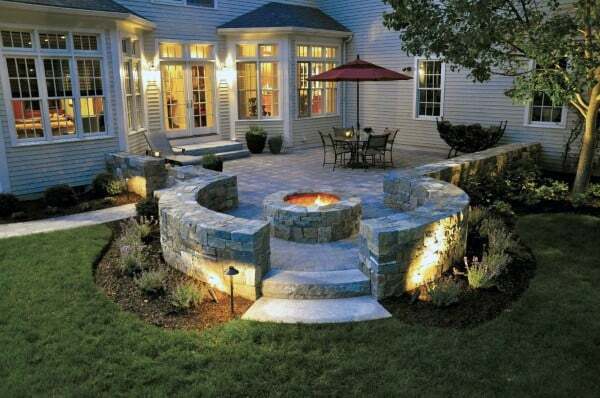 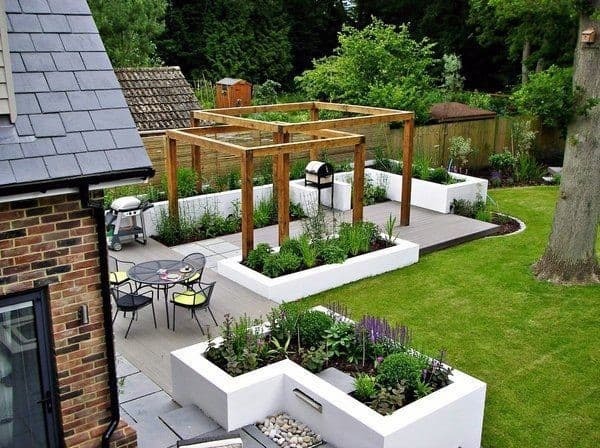 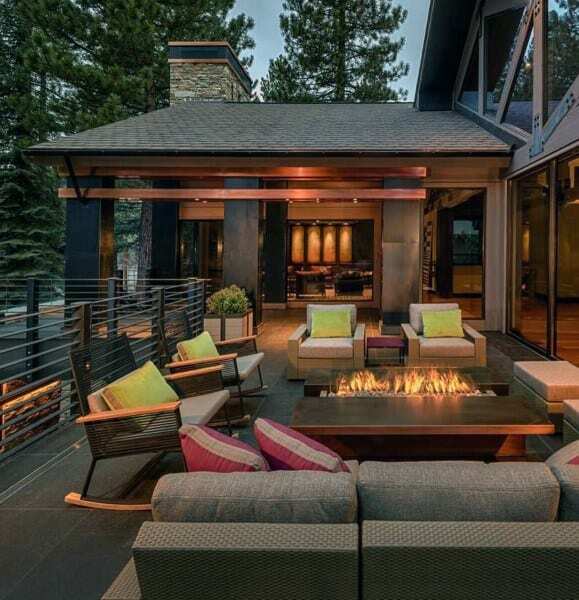 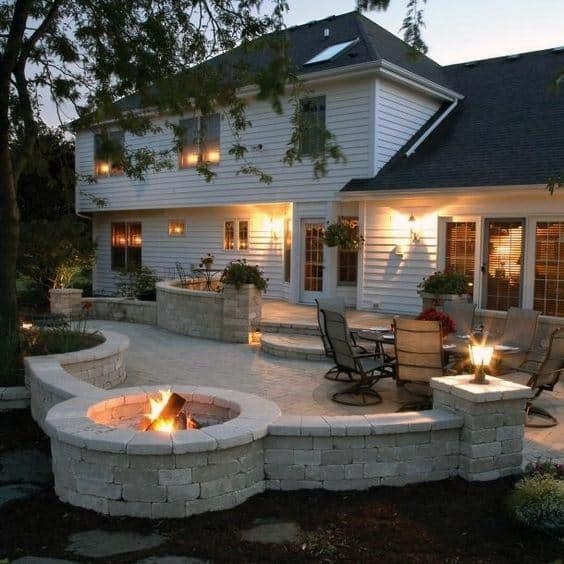 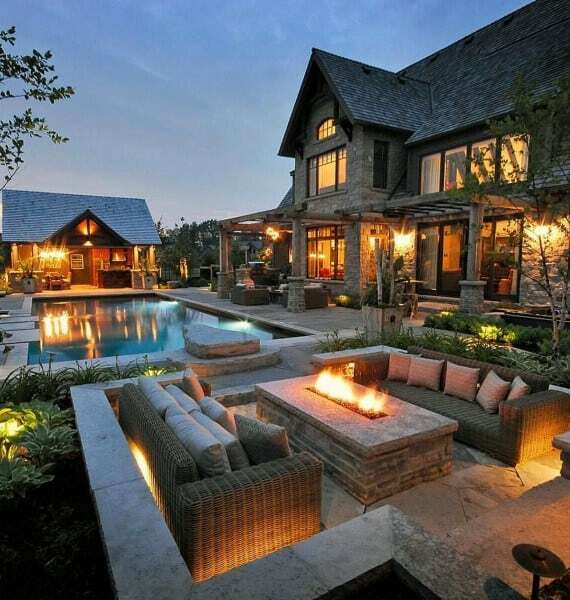 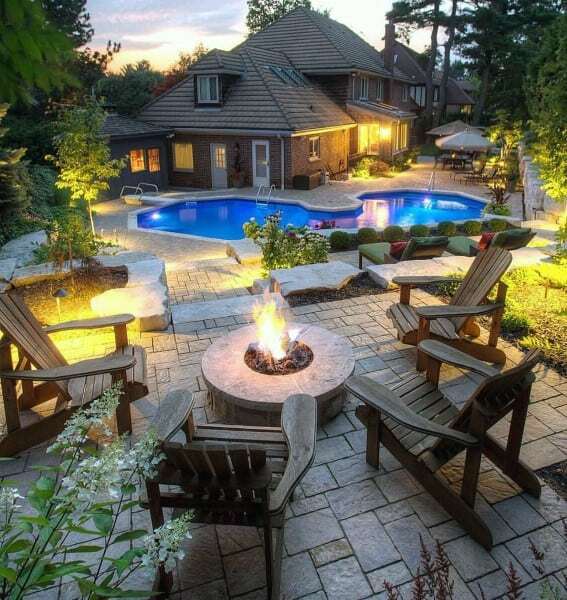 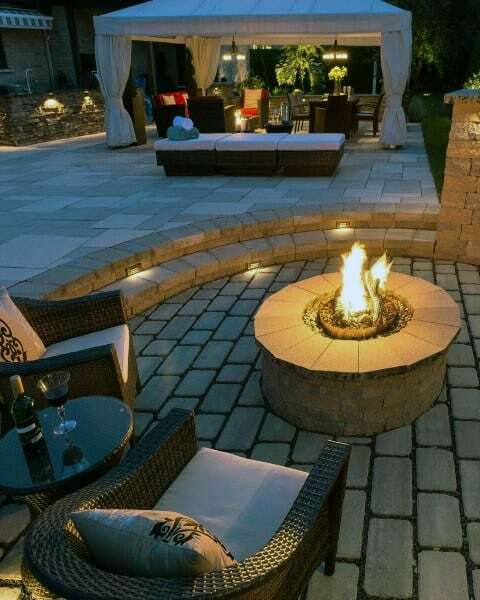 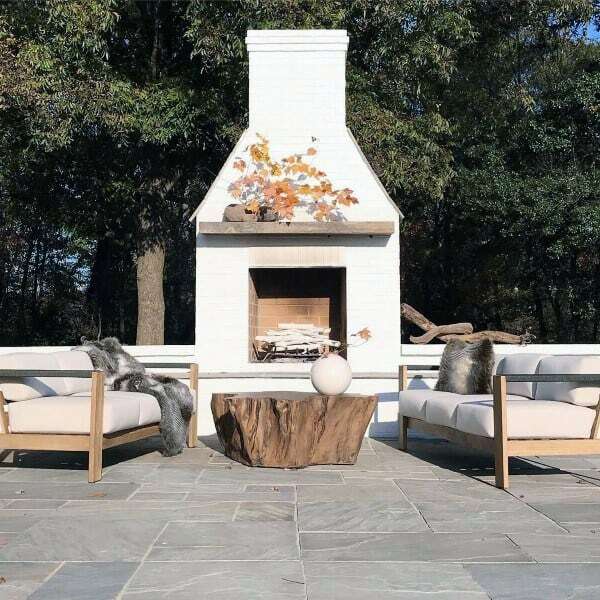 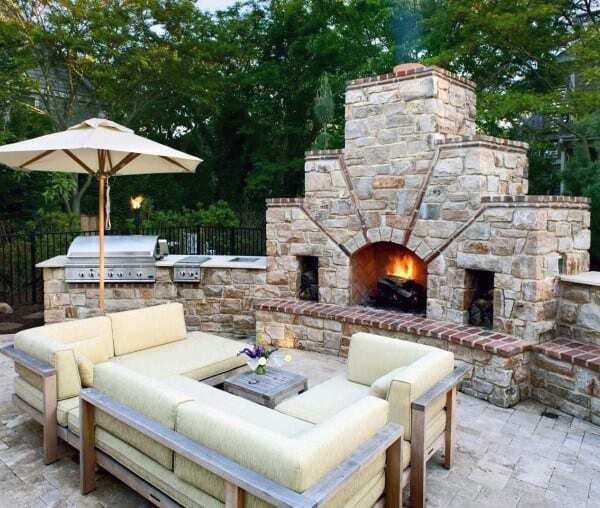 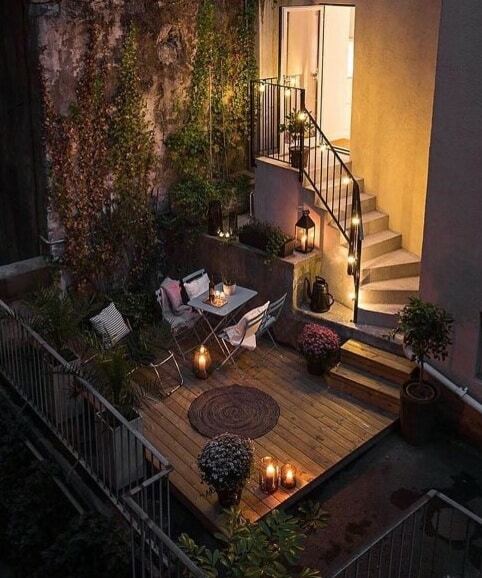 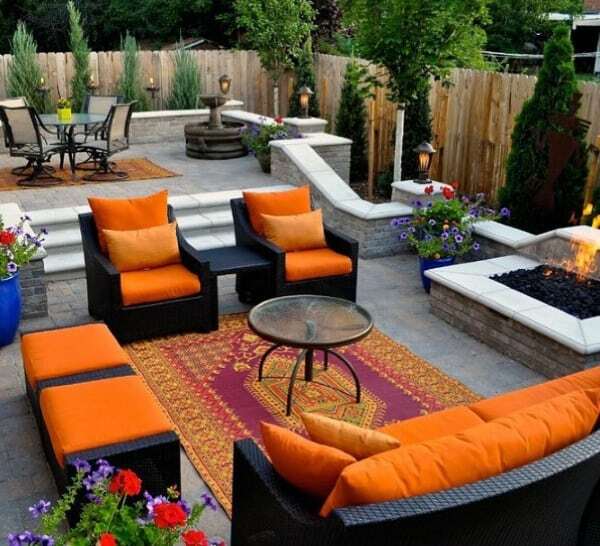 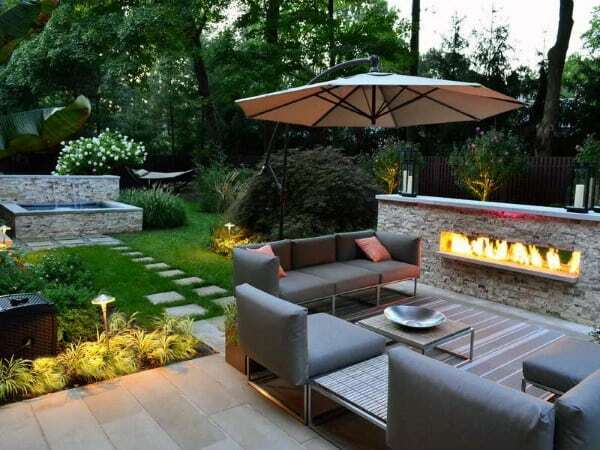 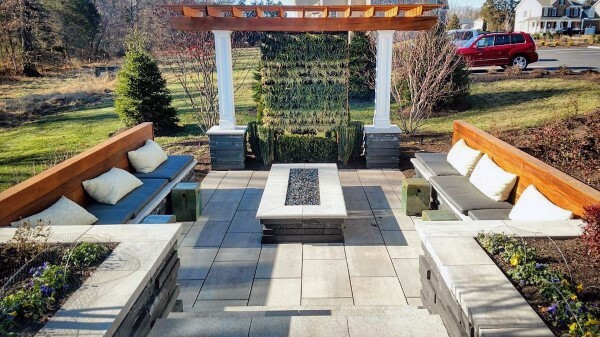 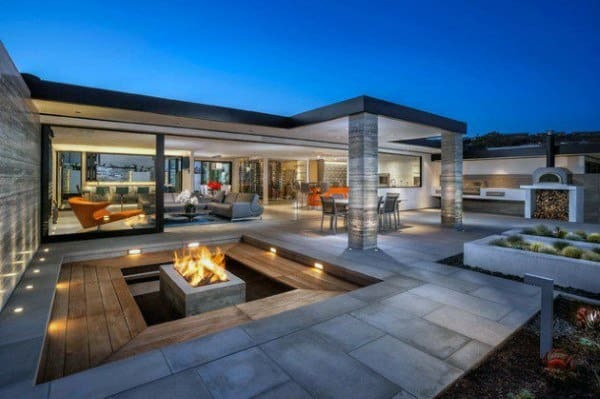 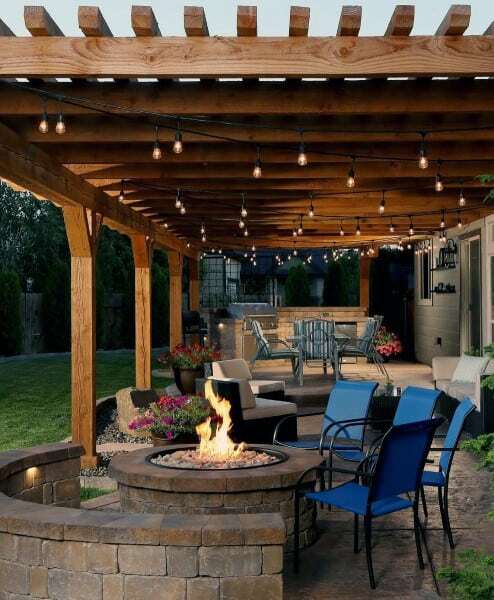 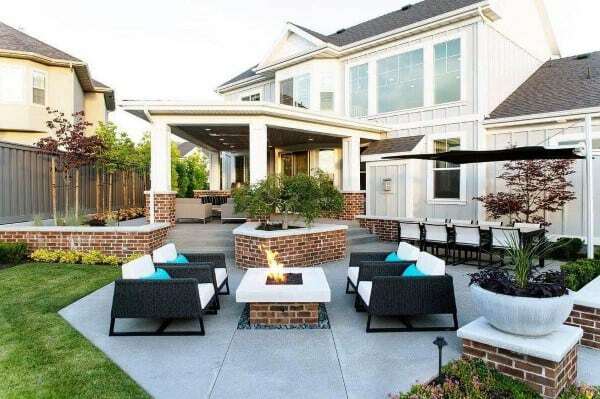 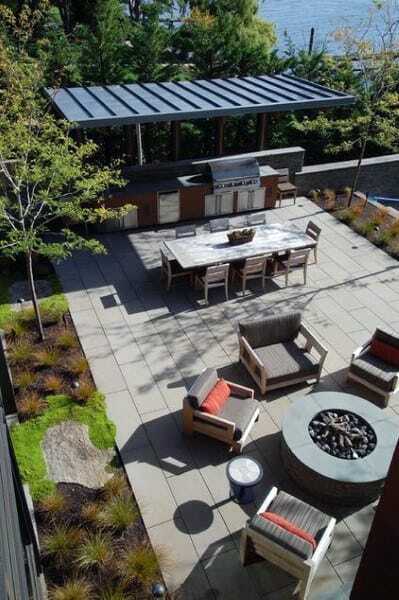 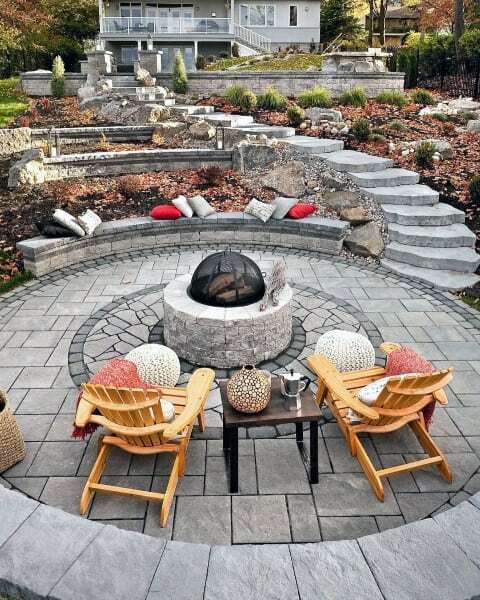 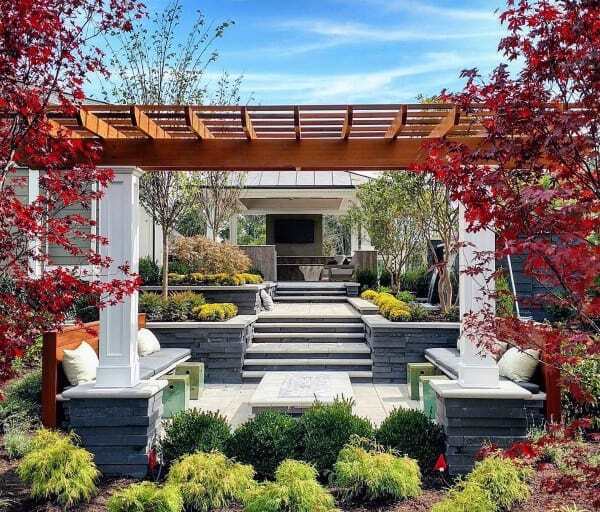 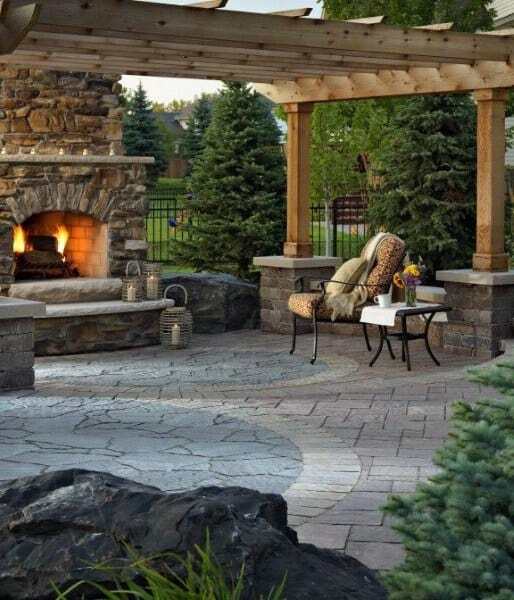 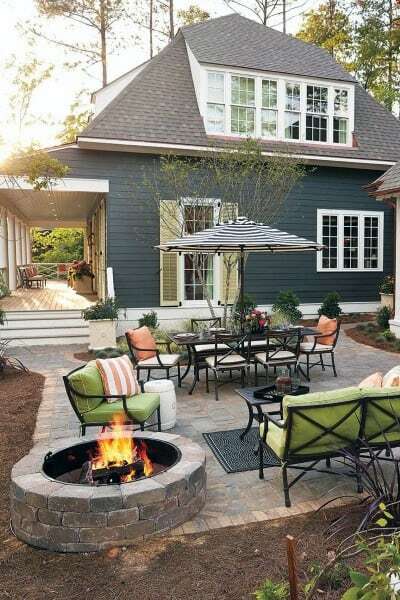 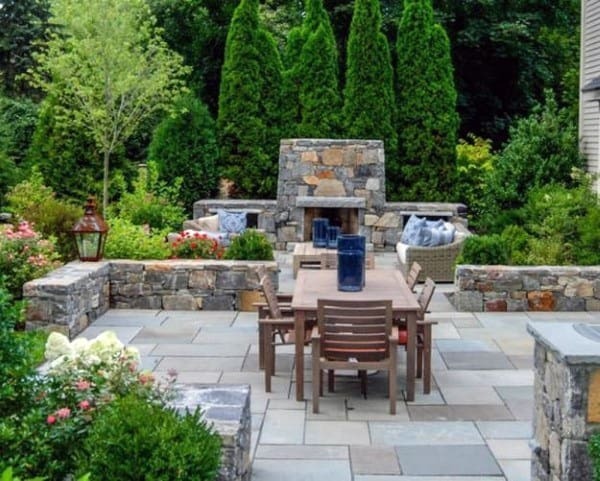 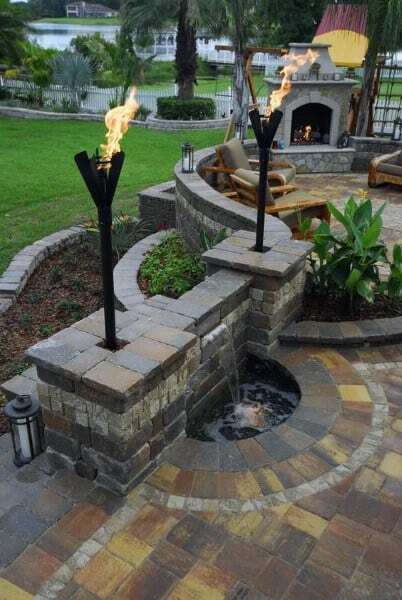 By following your design intuition and investing a little time and effort in crafting an expert backyard patio, your home will be elevated to a whole new level of class and leisure.